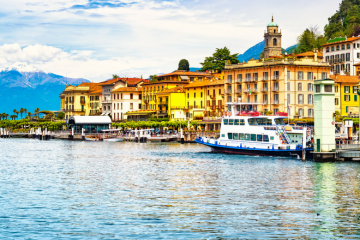 As is true in much of the rest of the country, meals in the Italian Lakes are usually long and leisurely affairs that roll on for hours. 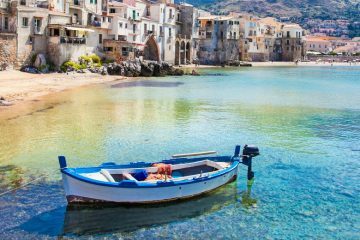 You’ll spot plates of fresh lake fish, cheese-topped polenta and risotto laced with buttery mushrooms on tables throughout the region. On the dining front, there is a fantastic mix of multi-Michelin starred establishments and authentic low-key trattorias. 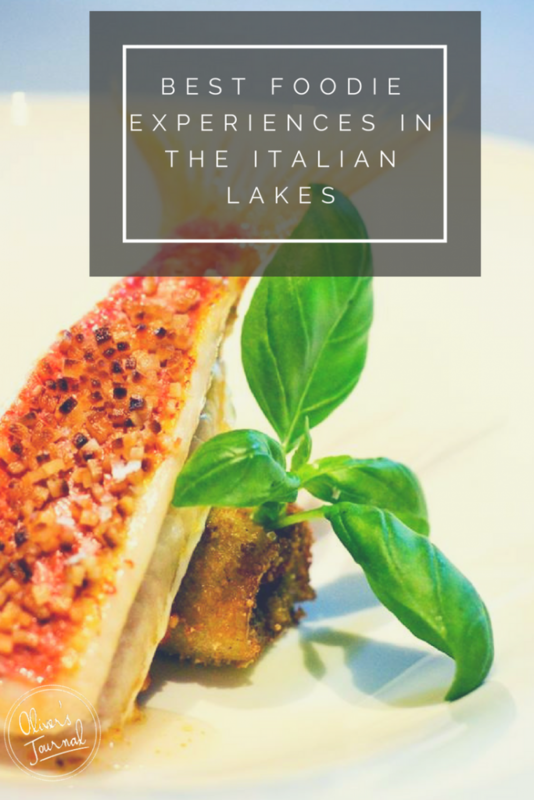 If you’re determined to master Italian cooking before you leave the lakes, there is no better place to learn than in a local’s home. 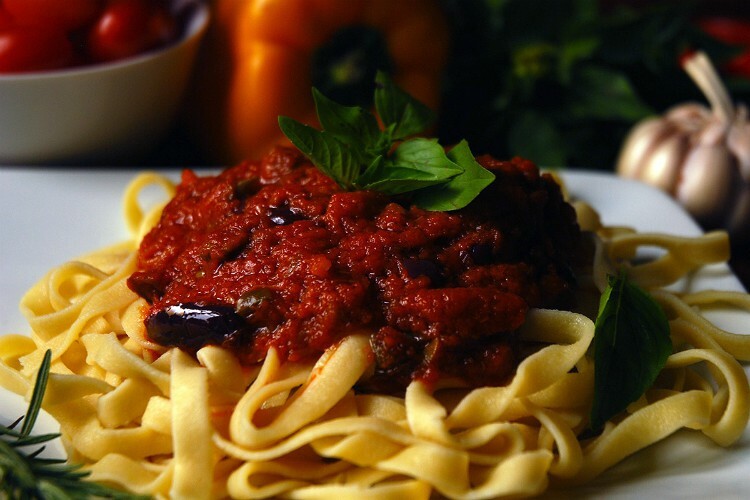 Thanks to Bellagio resident and expert cook Silvana, who opens up her kitchen for three-hour cooking classes in all things Italian, you can learn the ropes from a true native. 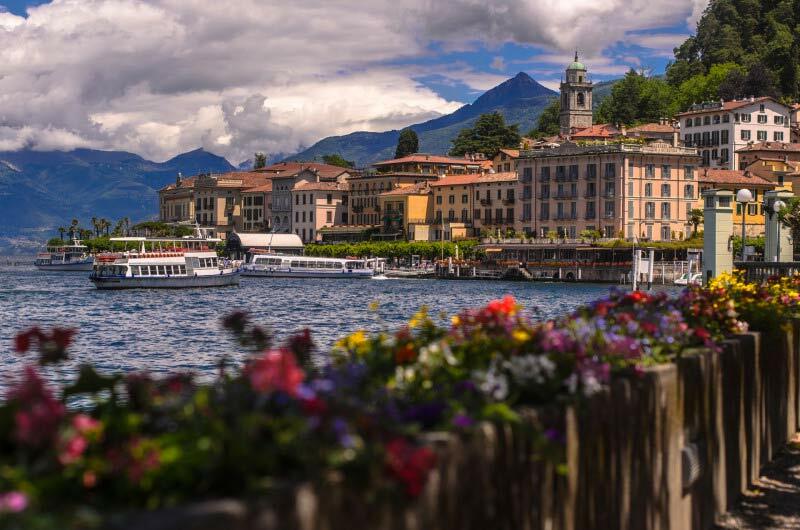 You’ll kick things off at the artisan food shops of Bellagio old town, where you’ll pick up your ingredients, before heading back to Silvana’s to make everything from ravioli to ragu, all from scratch. 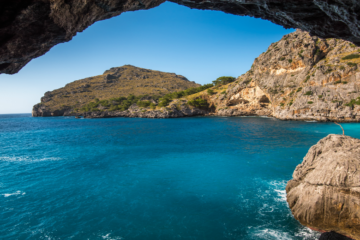 You’ll feast on your creations at the end of the session, which begins and ends in true Italian style; with a prosecco to start and a glass of vino to finish. For seriously upmarket Italian dining, look no further than Hotel Villa Crespi’s elegant restaurant in Novara. Chef patron Antonino Cannavacciuolo has a pair of Michelin stars to his name and his talent shines through on a menu of beautifully presented dishes such as linguini with baby squid and supreme of pigeon with foie gras and cocoa beans. Guests dine in one of the restaurant’s three romantic dining rooms or on its glass-roofed, park-view veranda, but don’t expect a rowdy setting – between the different spaces, there is only room for 20 lucky diners. 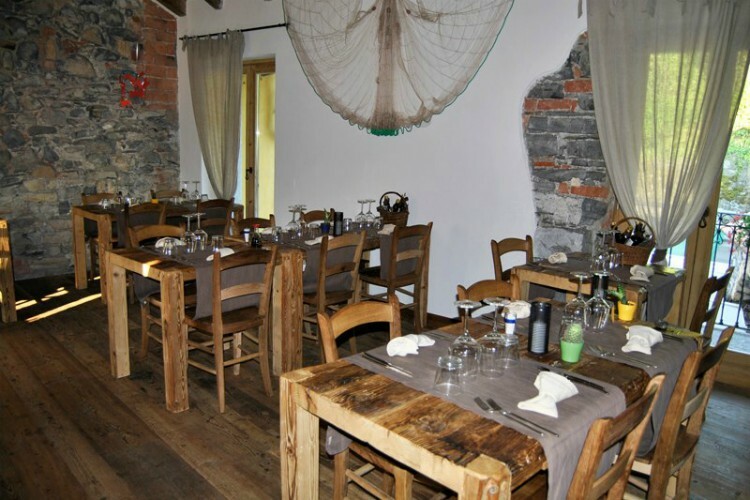 Those who like to know where their food comes from will love the charming Il Cucchiaio di Legno restaurant in the village of Orta San Giulio. The kitchen’s jam and liquors are made from fruit grown in surrounding woodland, its organic honey comes from the team’s own beehives, and the owners breed chickens to supply the kitchen with plenty of eggs. They also make their own fresh bread and salami every day. When they can’t provide the ingredients themselves, the kitchen team sources everything from the local area, providing a truly authentic taste of Piedmontese cuisine. 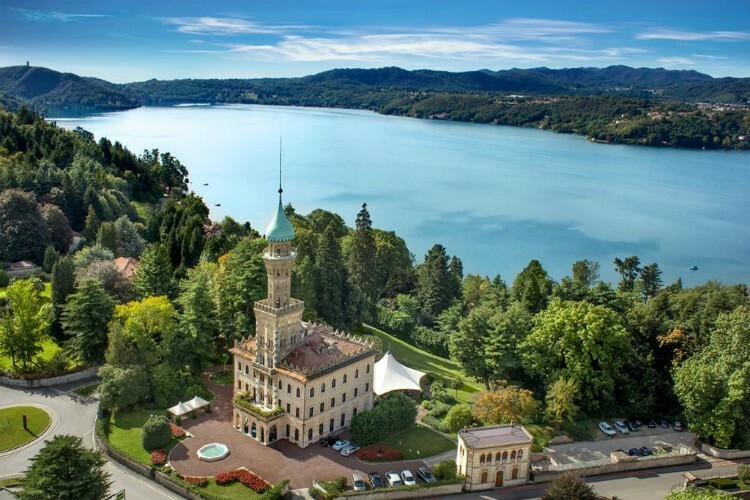 The menu at Crotto dei Pescatori is a crowd-pleasing mix of lake-caught seafood, regional favourites and classic Italian dishes such as lasagne, pork Milanese and Parma ham with mozzarella. But the food, nice as so much of it is, plays second fiddle to the setting. 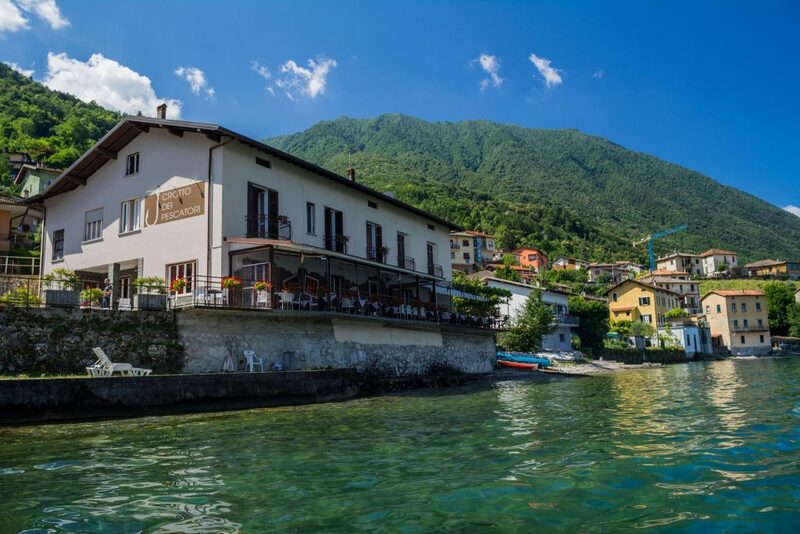 Overlooking the clear blue and green-hued alpine waters of Lake Como, the restaurant has spectacular views of pretty islands and charming waterside houses. The dining room’s covered terrace has floor-to-ceiling windows so you can gaze out across the water as you eat. The family behind the Ittiturismo da Abate seafood restaurant are as passionate about fishing as they are about cooking. In fact, everything on the menu is caught by their own fair hands. The menu is made up exclusively of fish caught by the restaurant team, so dishes change daily but you may find your fish grilled simply and served with local vegetables, stuffed into ravioli or made into pâte and spread on bruschetta. 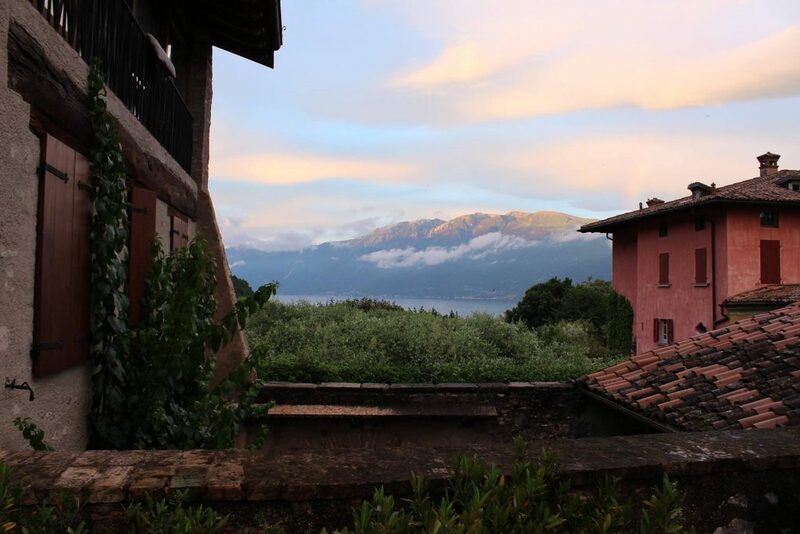 And with a rustic, homely dining room between the shores of Lake Como and the slopes of Lezzeno’s mountains, the setting isn’t too shabby either. 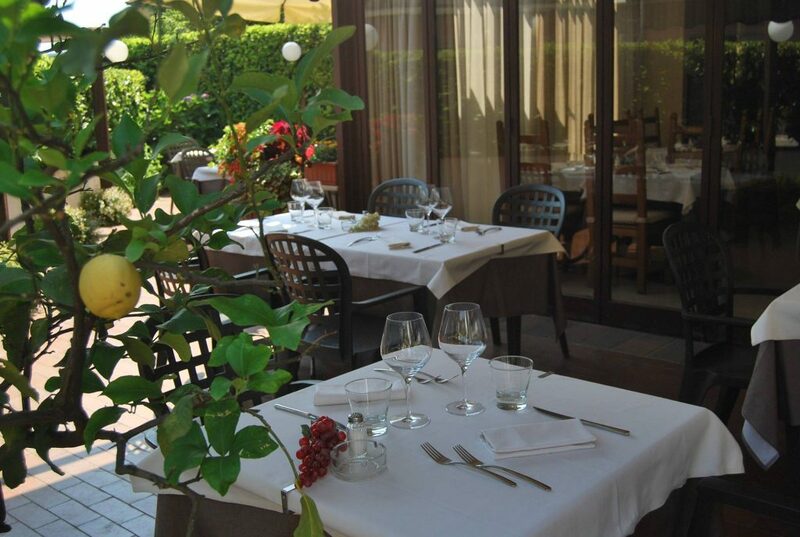 For authentic cooking in a cosy setting, head for this charming locals’ restaurant in Toscolano Maderno, where seasonal food dominates the menu. There is everything from fresh lake-caught fish to top-quality cheeses on offer, and it’s all sourced locally. The dining room has a romantic vibe and spills out onto a summer veranda and leafy outdoor courtyard where in summer, diners linger late into the evening. 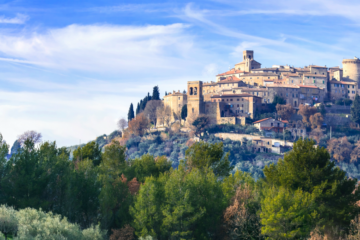 Against a backdrop of lush green hills and grand mountains, Locanda Cavallino serves classic Italian grub prepared simply, allowing the fresh, seasonal ingredients to do all the talking. Cheeses, cold meats and smoked fish dominate the selection of starters; homemade gnocchi with king prawns and fresh pappardelle with game ragu are among the highlights from the pasta round; and the likes of steak and sea bass can be found among the mains. 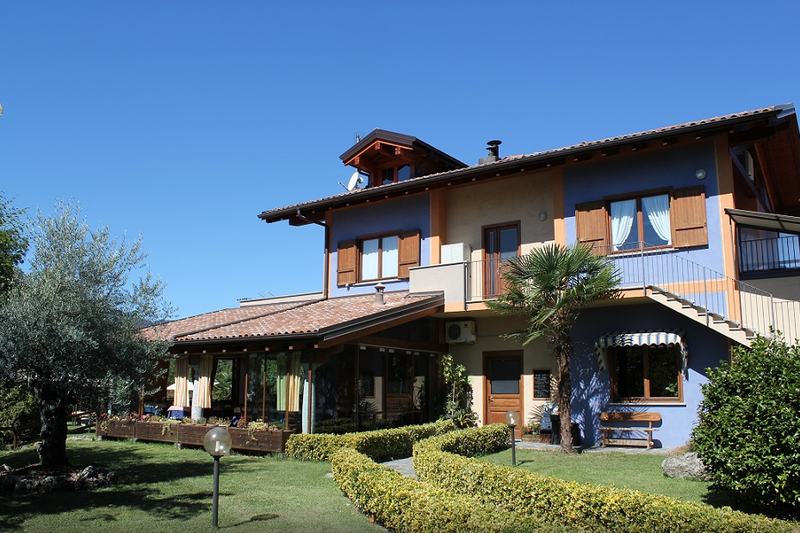 The restaurant is the beating heart of a family-run hotel in the old hamlet of Cecina, just a stone’s throw from Lake Garda. Founded in the 1970s, family-run Salice Blu has been drawing in diners for decades. But it’s probably safe to say that the dishes coming out of the kitchen today are the first of their kind. The menu may sound familiar enough, with the likes of bacon-wrapped guinea fowl and pesto and mozzarella ravioli, but the dishes that arrive on the table are almost too pretty to eat. Multiple award-winning Luigi Gandola heads up a dynamic team of young chefs who create artfully presented dishes that taste as incredible as they look. This is the sort of dining your Instagram feed was made for. 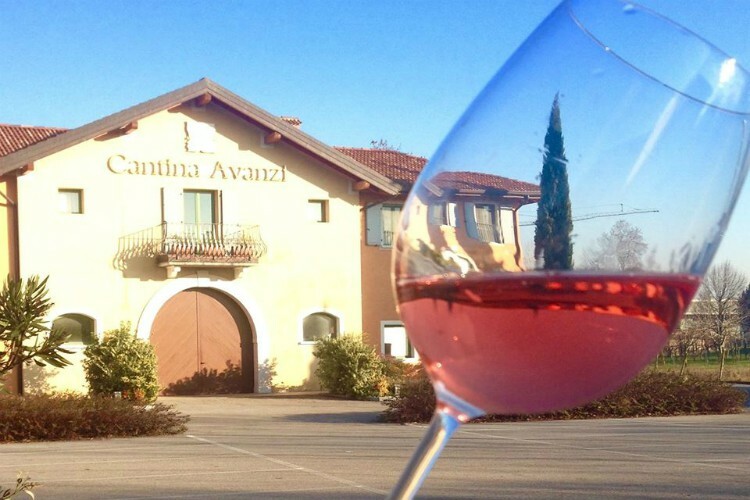 With four estates across more than 130 acres of land around Lake Garda, 11 wine varieties and close to 90 years in the business, there is not much the Avanzi family doesn’t know about winemaking. The founder’s grandchildren run the business today, exporting the likes of Chardonnay and Cabernet Sauvignon across the globe. 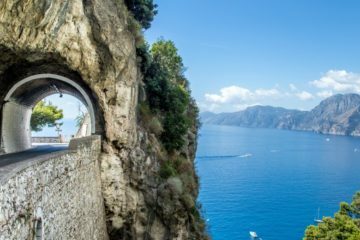 You can learn the full story behind the family, their winemaking processes and Lake Garda itself during one-hour tours of the winery and the historical underground tunnels beneath it. Tours conclude with a tasting session where you’ll sample a hat-trick of award-winning wines. If you’d like to linger on the estate for longer, extended tours that include full lunches or dinners are also available. 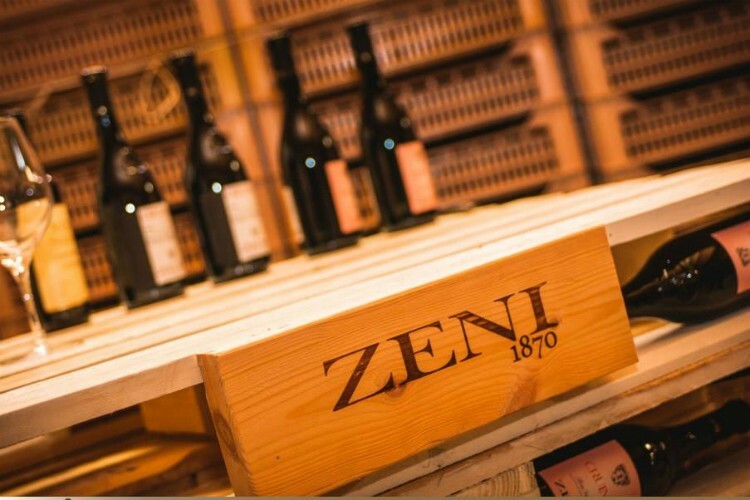 Having founded their winery back in 1870, the Zeni family have been making wine for a long, long time. Today, siblings Fausto, Elena and Federica manage the estate, producing sparkling vinos and hearty Italian reds. They also offer a glimpse inside the family business with tours of the winery and its small but perfectly formed museum. Different sections of the museum are dedicated to each stage of the production process, and it’s a must-visit for anyone with an interest in wine. There are plenty of past and present winemaking tools on show too. Follow up a museum visit with a peek at some of the vineyards and a tour of the estate’s magnificent cellar. 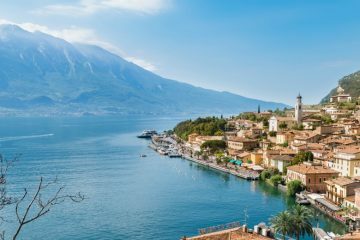 If that’s got you salivating for a holiday in the Italian Lakes, check out our full travel guide to the region for further holiday inspiration, and take a peek at where you could be staying with our luxury villa collection.